Before I visited Thailand I was never keen in trying out Thai food. I always used to get pretty miserable if my partner tried to get me to try it. All mainly because I thought every single dish was going to be extremely spicy and not to my taste. When I went to visit Thailand, my mind was changed completely. I have been more interested in trying out Thai food and even with a bit of spice too. 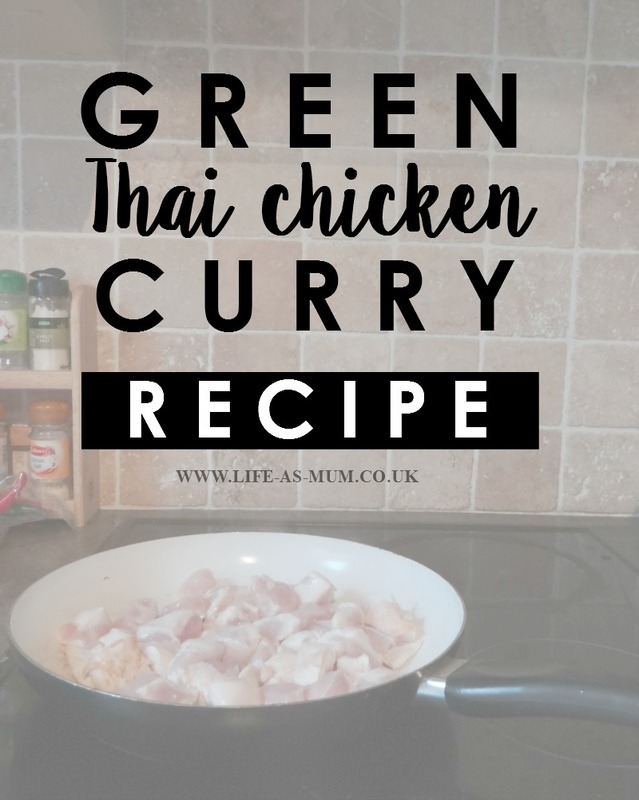 I won't go for the extremely hot food but one of my favourite Thai foods has to be Green Thai Chicken Curry. 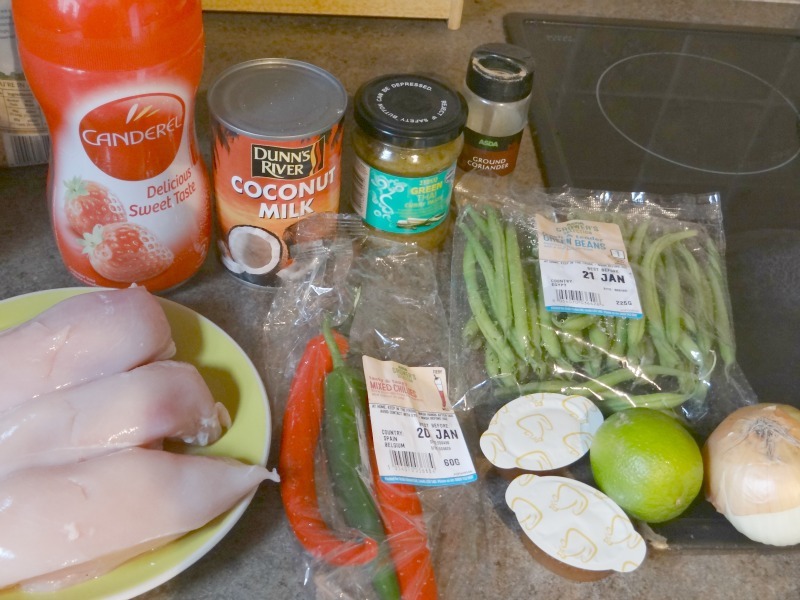 When I started my weight loss journey, again, with Slimming World I was really excited in trying out new recipes, recipes I hadn't tried out before. 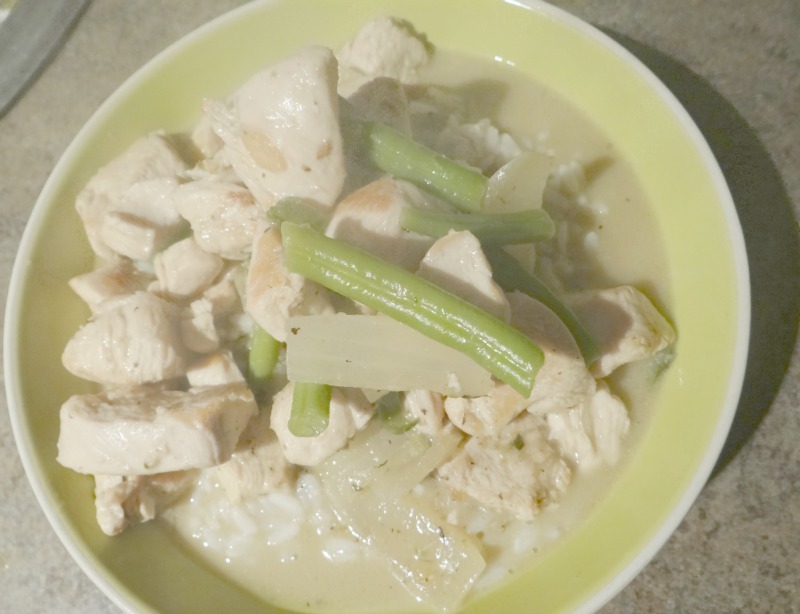 One of the recipes I saw was Green Thai Chicken curry - I just had to make it. I was really nervous when I was cooking it but once I finished it and tasted it, it was lovely! I would really recommend making the dish if you like Thai food, or would like a change. 6. Cook until done. Take over hob and add lime then stir. 7. Cook your rice and serve all hot. Ooh this looks tasty. I have never tried Thai curry before I usually just have a boring Korma. Mmmm I love Thai green curry, and I find that adding spices (or herbs) is great when I'm trying to be healthy too. Great way to make it less restrictive. I have never made a curry - maybe I should try as this looks lovely. Ooh this sounds delicious. I love thai food it is my favourite cuisine at the moment. Thai cuisine is one of my favourite. That looks lovely! I am going to my first Sliming World meeting on Wednesday - this is the first SW recipe I have seen - look forward to going to my first meeting now even more. This looks and sounds very tasty. Will try this. I might have to tweek it a bit for Hayden but I'm excited to give it a try. oh thanks for sharing this recipe, I love this and I am on SW so this is really handy for me! I LOVE Thai curry and when we were in Thailand we went to a cooking class and they taught us how to make the best curry paste. Saving this to show my bestie who's on SW. Not a fan of Green Thai curry myself.